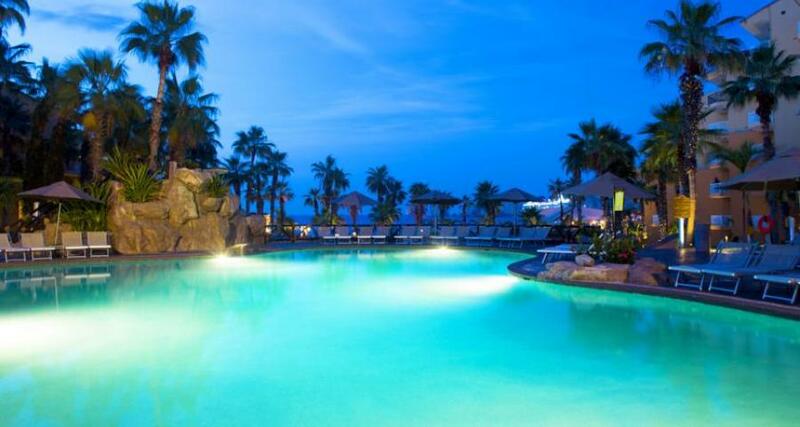 Villa del Palmar Beach Resort is a 4.5* family friendly beachfront resort located in Cabo San Lucas, Mexico. It features 458 rooms and swimming pools. All inclusive meal plans are available!